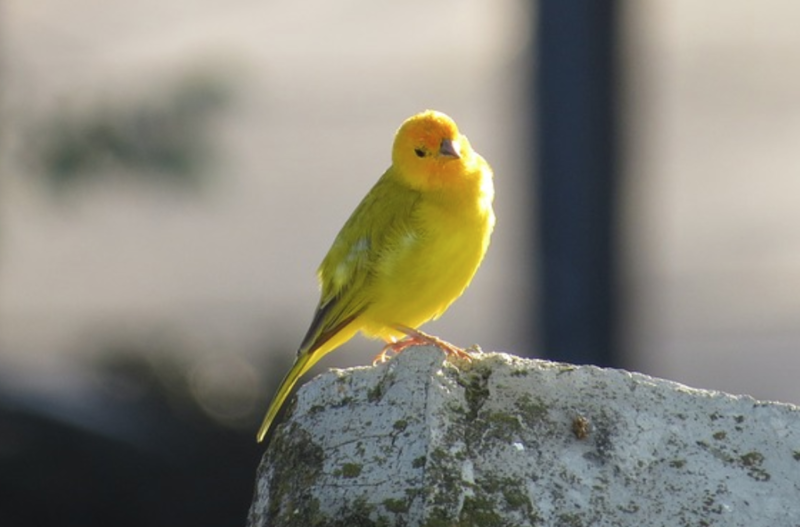 Are you a canary? Do you have talents and contributions that set you apart from others on your team, your group or your family? Feel a little different? Listen in. The Canary Does Not Mine Coal is an excerpt from my latest book – “Alchemy For Life.” It’s everything you wanted to know about life coaching but were afraid to ask – what it is, what it isn’t. With worksheets too.